The Letts Connoisseur is a stylish full year diary, ready to help you plan for the year ahead. 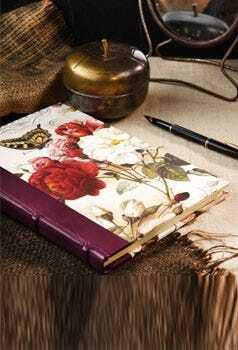 This 2019 diary has a grained leather-look finish and soft feel cover, accented by gilt corners and page edges, which give a luxurious and sophisticated look. The padded cover and metal corners ensure that your diary will hold up to whatever 2019 throws at you, and keep those important dates well protected. The A5 size is excellent for at home, work or on the go and the week-to-view design makes keeping organised at a glance effortless. 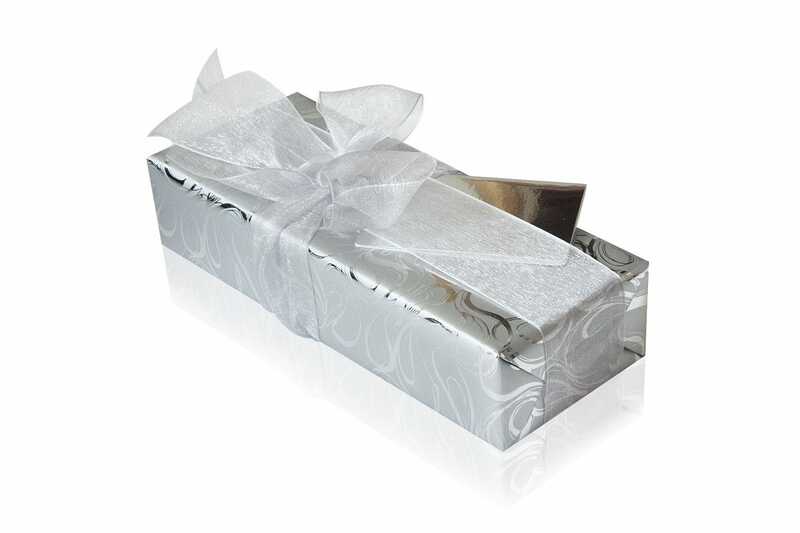 t's a gift and it's exactly the format the recipient wants: Good quality, nicely bound, A5 desk diary, week to view, without appointments! This is the same format we have been using for at least 30 years with great success. Occasionally we have tested an alternative but it has always proved a disaster for us. We used to buy this diary when it was listed under business use but the changed format to multi languages proved too distracting for us. Letts salesperson eventually directed us to this version. 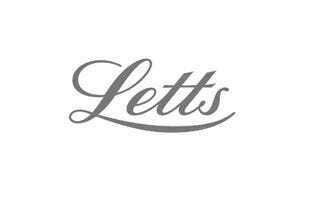 We trust Letts will not see fit to modernise it as above.